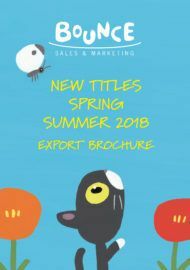 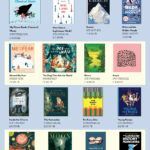 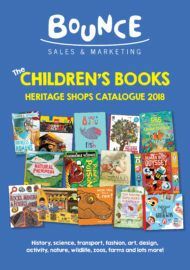 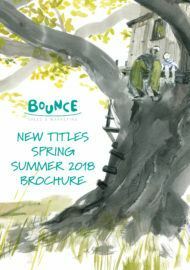 Red Robin Books – Bounce Sales & Marketing Ltd.
Red Robin Books is an independent publisher of high quality picture books for children aged 3 to 7. 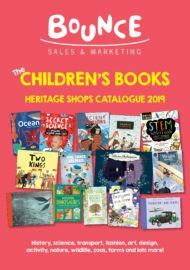 Written by Neil Griffiths, the creator of the internationally-acclaimed and award-winning Storysack® concept, and illustrated by fabulous artists from around the world, they feature strong storylines, memorable characters and enchanting language. 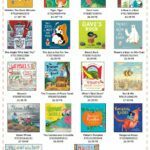 Red Robin Books also publish resource materials for parents and teachers, to help support their children’s literacy, both at home and in the classroom. 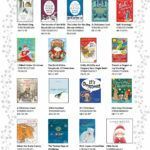 Holidays are coming... stock up!